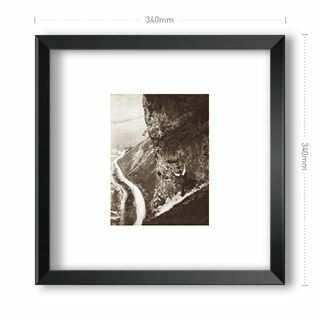 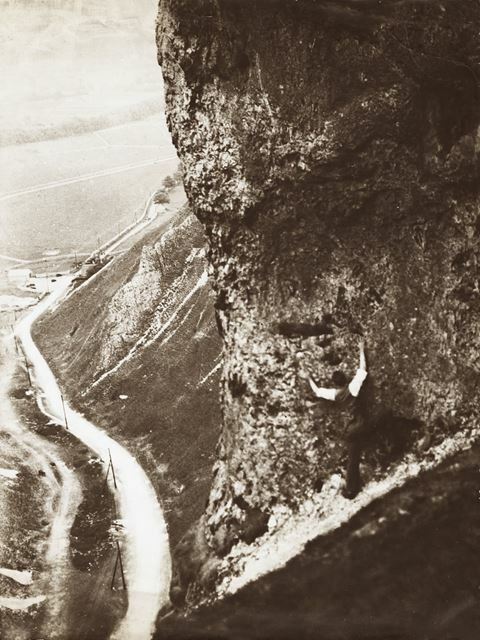 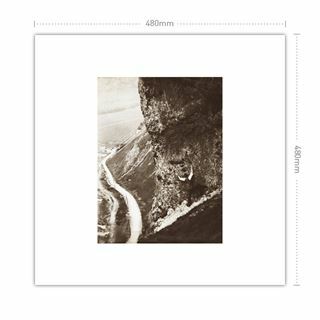 Rock climbing in Winnats Pass, Castleton, c 1940s ? 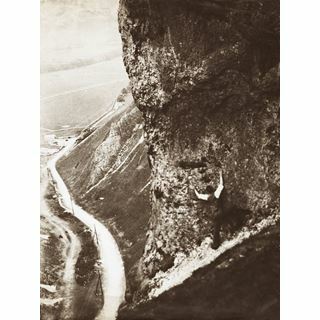 A climber high above Winnats Road. 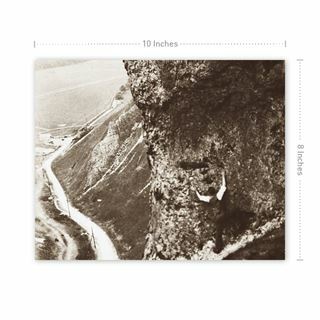 The view is looking east with the entrance to Speedwell Cavern in the middle distance.